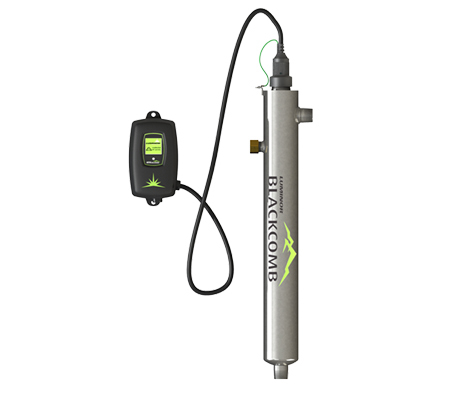 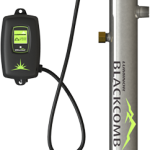 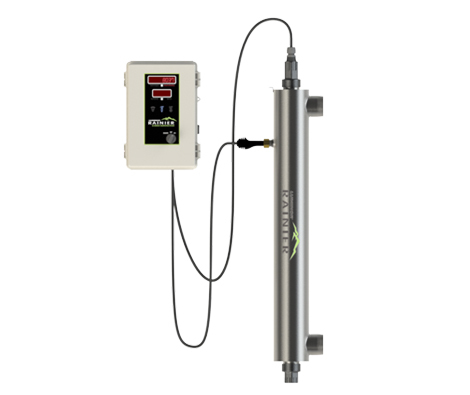 BLACKCOMB 5.0 and 6.0 models – Flowrates upto 79 lpm at 30 mJ/cm2 – Upgrades include UV Sensor, Solenoid Valve Control Module, Individual Customised Screen. 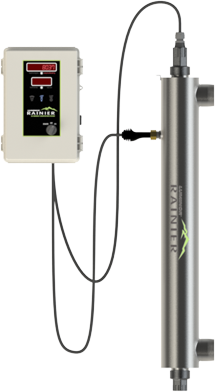 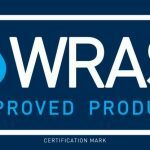 RAINIER 5.0 and 6.0 models available for flow rates from 8.0 m3/hr to 40.0 m3/hr – All RAINIER systems meet the same stringent global performance standards as NSF / ANSI 55, Class A systems. 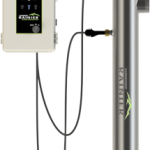 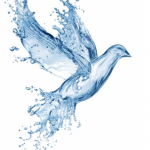 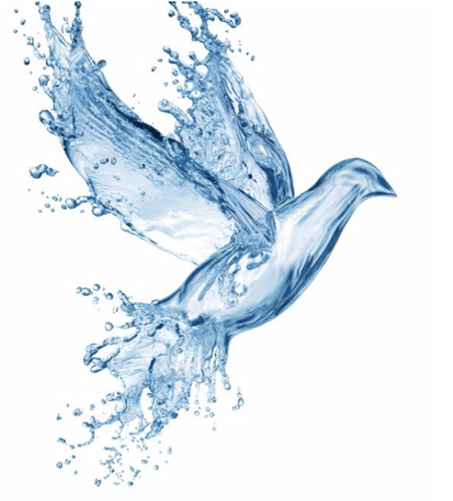 It is essential that any Ultra Violet Disinfection System have adequate pre-filtration. 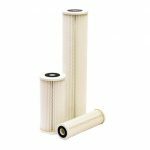 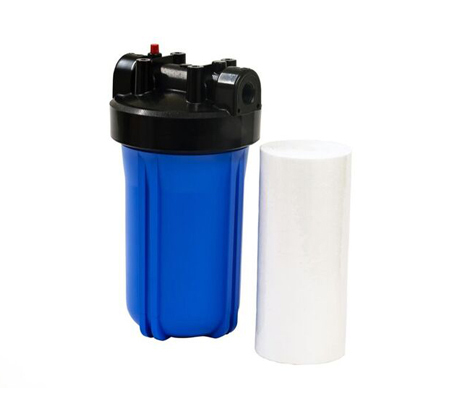 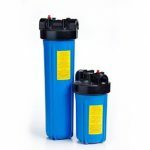 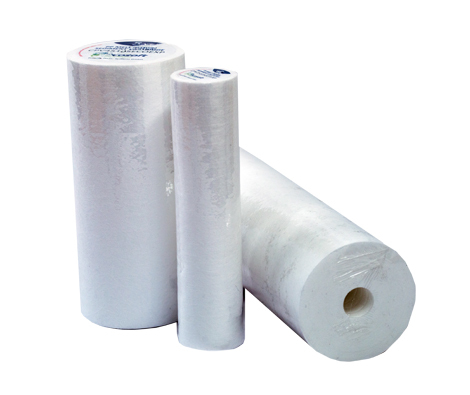 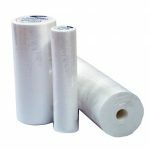 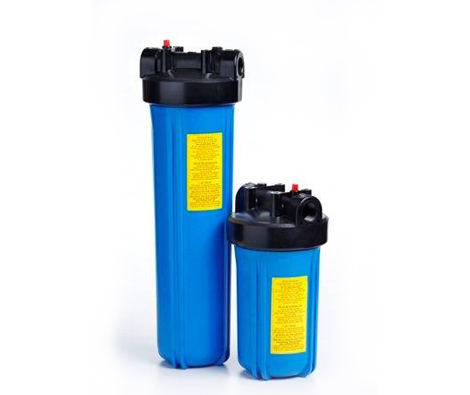 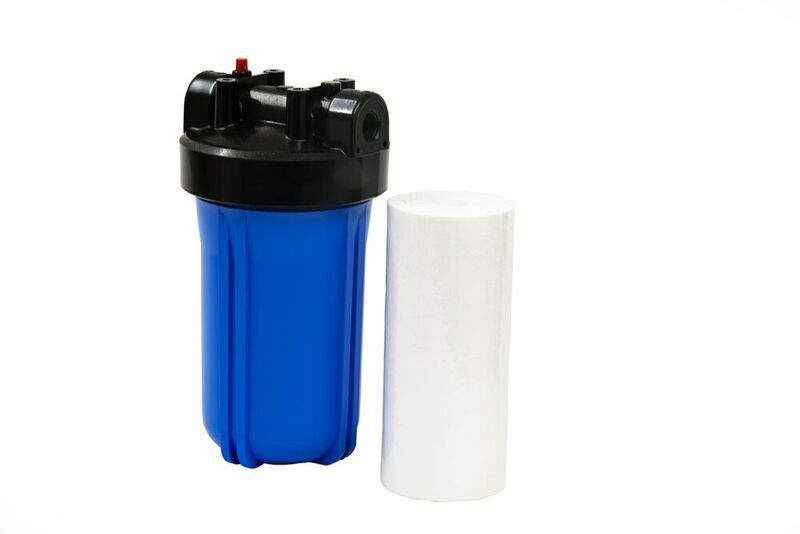 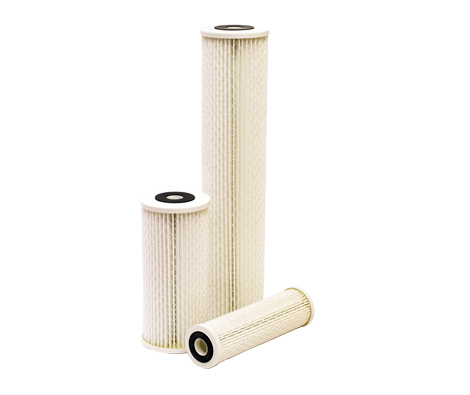 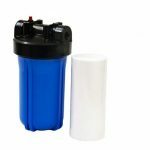 J&F always recommend the minimum of a 5 Micron Sediment Filter this will help to ensure that your UV system is working to maximum efficiency.